The 3rd Annual Dirt Orcas Summer Classic is just a few months away. 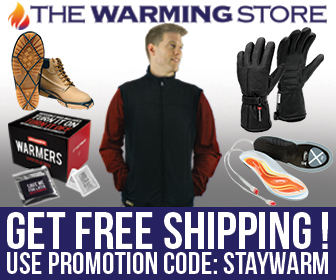 This edition of Three Cool Things will take a look at some of the gear you may want to pick up before the event. If you are not familiar with my event, you can learn more about it here. Registration is open and this year looks like it will once again be a really great time. 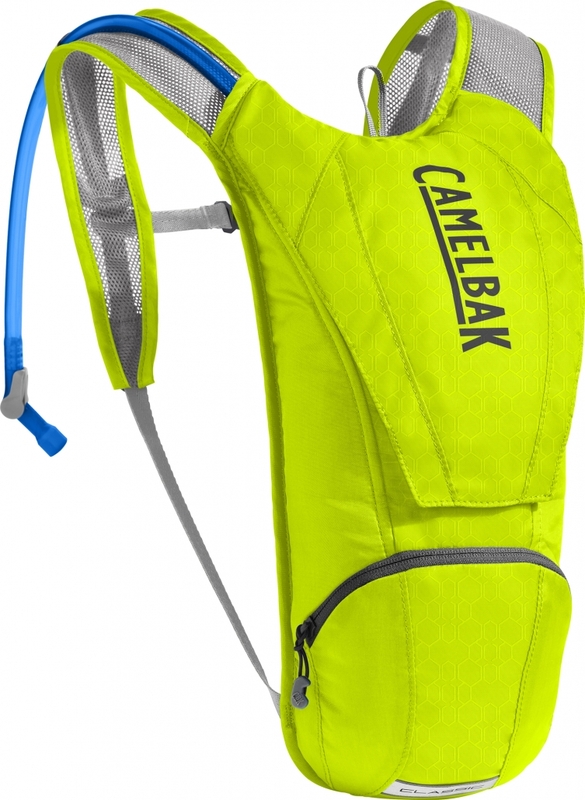 Camelbak Classic Hydration Pack – $49 – Late June in Iowa can be pretty hot and humid. 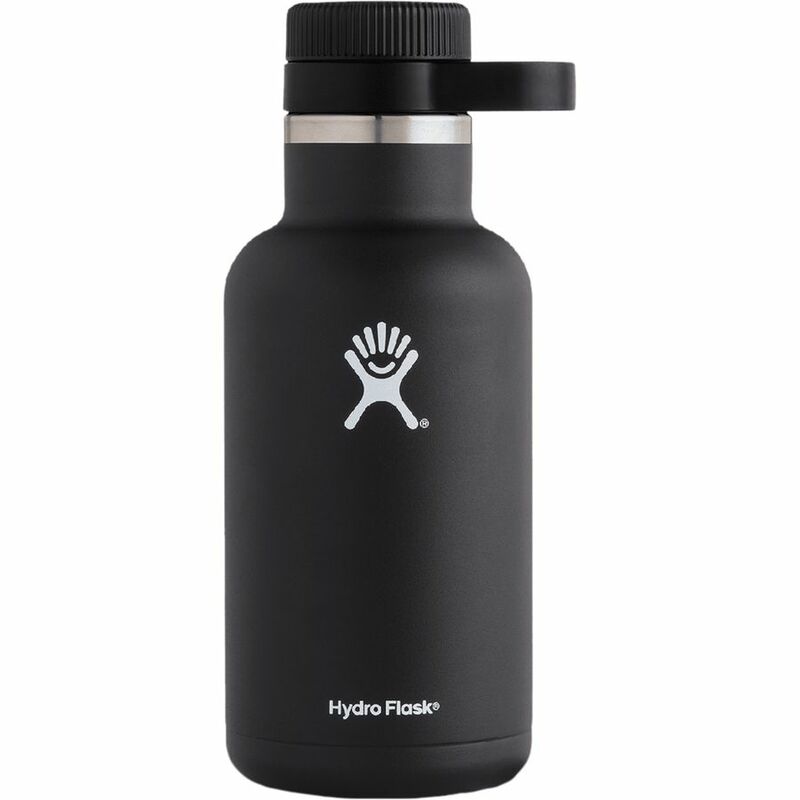 Although there are several watering holes and gas stations to grab a drink along the route, it’s always smart to carry some water with you. For an event like this one, where it’s just an overnight, you may not want to pack your full luggage set up and carry a lot of water with you. 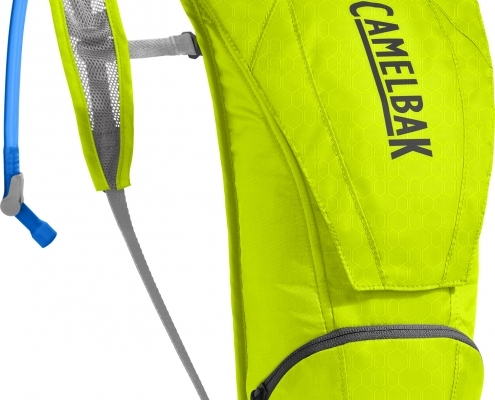 That’s where this trusty hydration pack comes in. Super helpful and very little fuss. 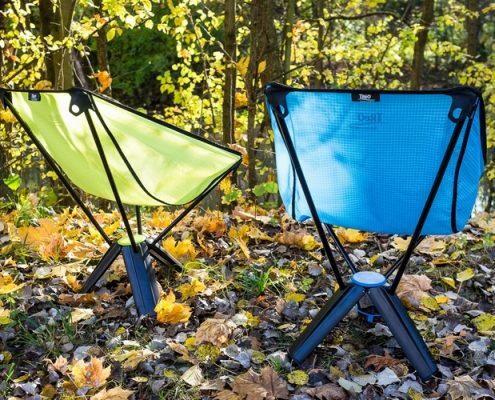 Therm-A-Rest Treo Chair – $99 – Once we arrive at Jefferson County Ciderworks and start watching the latest Backcountry Discovery Route film on the outdoor screen, you’ll want a comfy place to kick back. 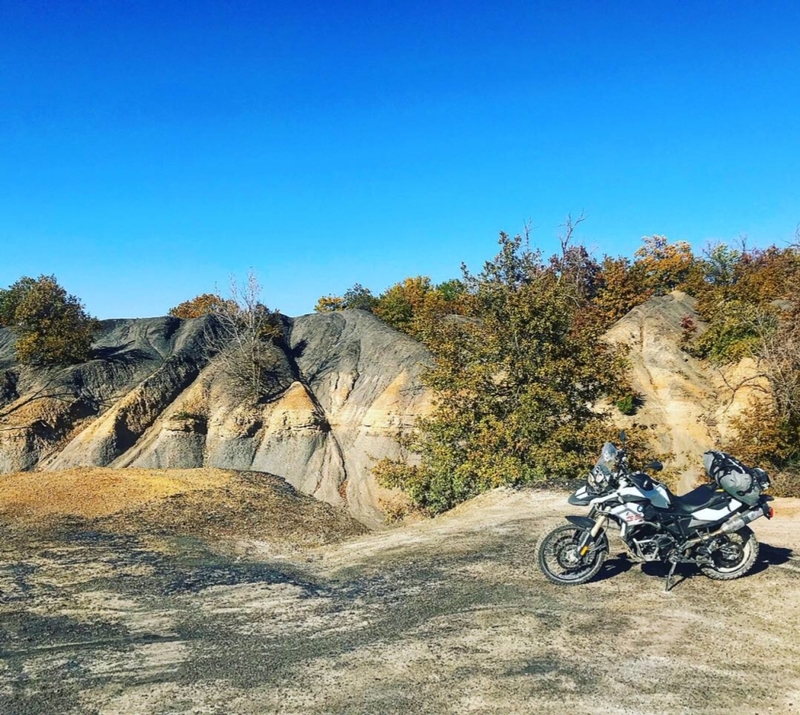 This is my favorite travel chair for adventure riding. When packed away it’s slightly larger than a water bottle. 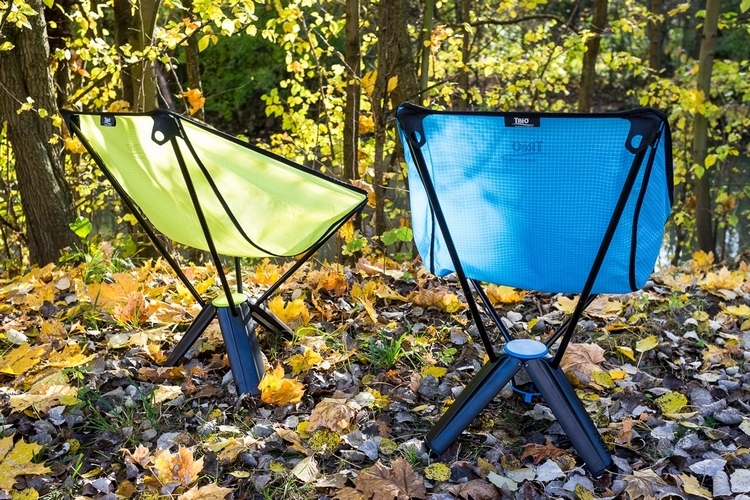 When deployed, it gives you a solid enough base where you can actually relax at the campsite. Unlike other small pack-able travel chairs where you are still doing about 15% of the work to stay upright. 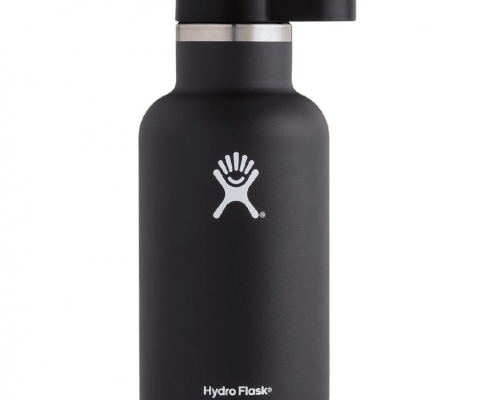 HydroFlask Insulated Growler – $65 – One thing people learn when they attend a Dirt Orcas Summer Classic is that Jefferson County Ciderworks didn’t become an award winning cidery for nothing. Bring along an empty growler and take a gallon with you to share with your friends back home. I like this model because it doesn’t have a cumbersome side handle. While the side handle makes pouring the beverage easier, you’ll find that packing the models without side handles is much more fun. Bonus Item: Bring along a GoPro and make memories! You can also always consult the ongoing Master Gear List I keep here at Dirt Orcas if you are looking for well tested product recommendations.